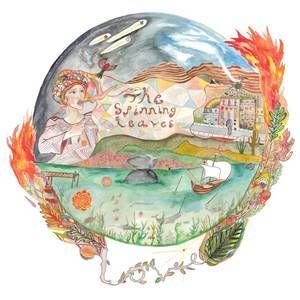 Ropeadope Digital (Record Label); The Spinning Leaves (Artist). 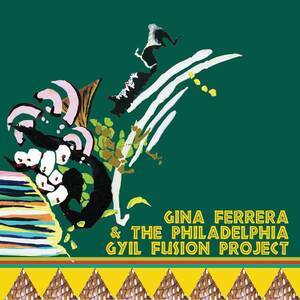 Ropeadope Digital (Record Label); Gina Ferrera & The Philadelphia Gyil Fusion Project (Artist). 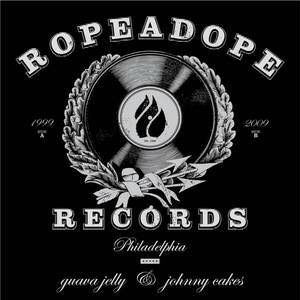 Drive If You Must (Performer).